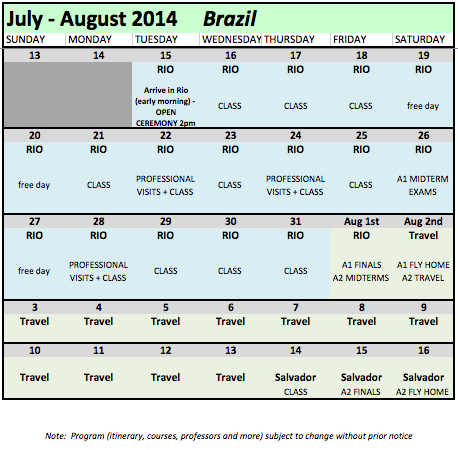 After 18 nights in Rio... we are planning an amazing adventure: Our group will travel together from Rio de Janeiro to Salvador, visiting Buzios, Vitoria, Itaunas, Arrial d'Ajuda, Trancoso, Itacare, Morro de Sao Paulo, and Salvador. You will be picked up from your accommodation in Rio between 7.30-8am for the 2hr drive to Arraial do Cabo, where our big schooner boat will be waiting to take us on a relaxing cruise around the surrounding lagoons, islands and ‘’Blue Cave’’. Described as the Caribbean of Brazil, you’ll be dazzled by pearl-white beaches, crystal clear waters and abundant sea-life. We often spot penguins, turtles and even whales! This is an included trip with unlimited drinks on-board. Plenty of swimming, snorkelling and sun-bathing with various lunch options on offer. From here it’s only a 40 minute drive to Buzios where we stay for 2 nights. Once a quiet fishing village until French movie star Brigitte Bardot turned up in the 1960s. It wasn’t long before Mick Jagger, Madonna and all of Rio’s ‘beautiful people’ followed and nowadays Buzios is considered one of the coolest, hippest and most sophisticated beach towns this side of the equator. Today is a free day to explore the surrounding beaches. 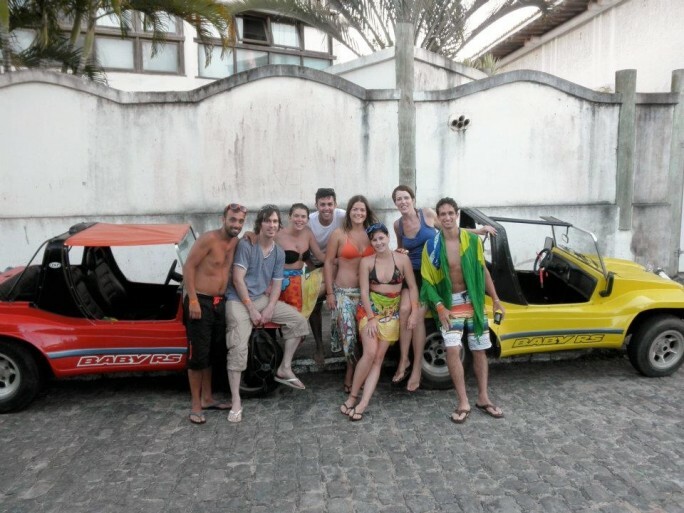 Hiring a beach buggy is a good way to do this! You might also want to check out some of the many chic, boutique shops. 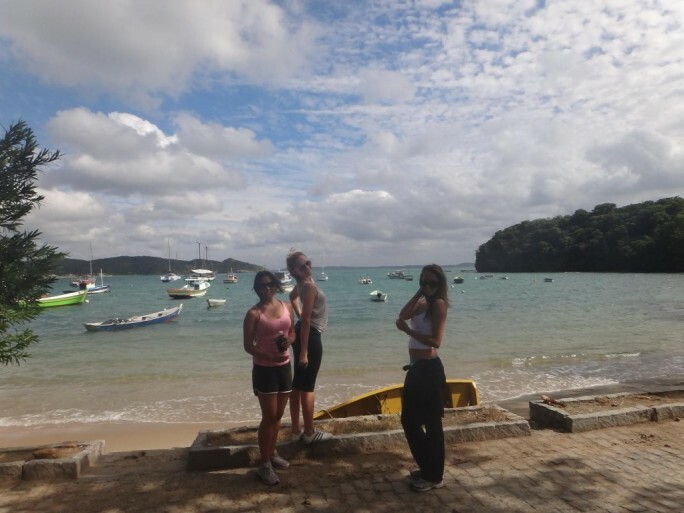 Buzios is the best place in Brazil to buy bikinis. 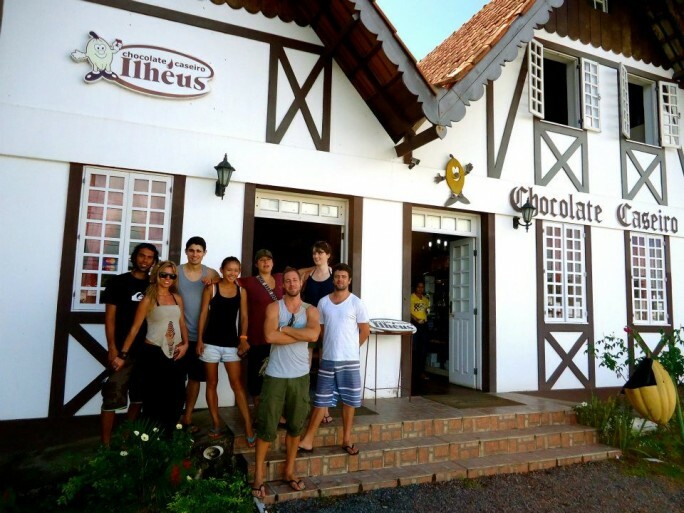 Buzios is also known for its great variety of restaurant, bars and awesome night-clubs! Today will be the longest travel day of the whole trip (7hrs including the breaks). 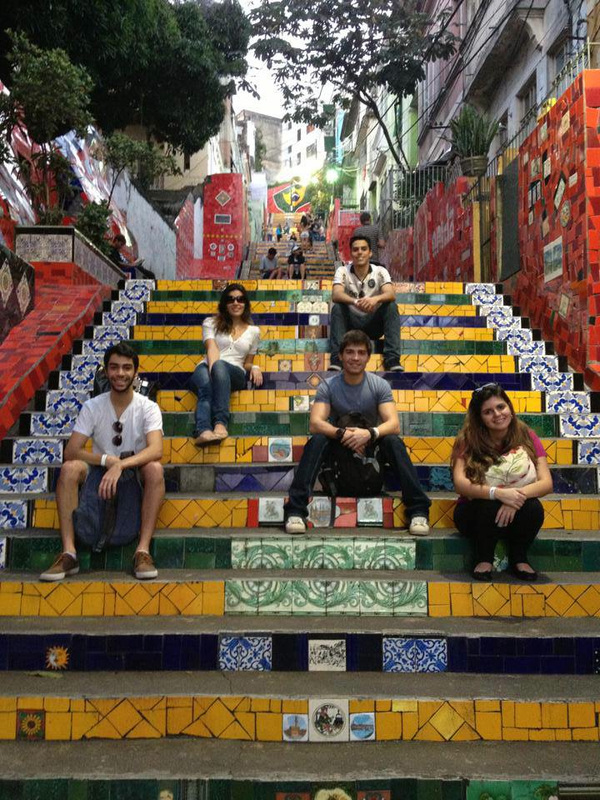 We spend one night in Vitoria, capital of Espirito Santo state. Founded in 1551 and built on the largest island of an archipelago of 33 islets joined by landfills and bridges. The city itself consists of colonial buildings, ports, beaches, tree-lined streets and a fine seafront promenade six kilometres long – perfect for jogging, biking or walking. Tonight we’ll take you to Vitoria’s most lively bar area for a night on the town Brazilian-style… you’d be pushed to see any other gringos here! This morning you’ll have some free time to enjoy a morning stroll around Vitoria or perhaps visit the impressive Penha Convent located in Vila Velha high up on a hill offering excellent views over the entire archipelago. From Vitoria it’s a nice short drive of only 4.5 hours to Itaunas; a colourful little town located on the banks of the Itaunas River. If you walk over the bridge to the other side of the river, you’ll find yourself inside a huge ecological reserve made up of sand-dunes up to 30m high, wild ocean beaches, mangroves, flooded forests and a huge variety of flora and fauna. They say the old town (which apparently existed some time before the 1950s) was located 1km closer to the ocean, but is now completely covered by sand. See if you can spot the old church tower poking out above the dunes. Itaunas also happens to be a huge centre for forro music, which is probably the most popular and easy-to-learn dances of Brazil – yes, even more than samba! 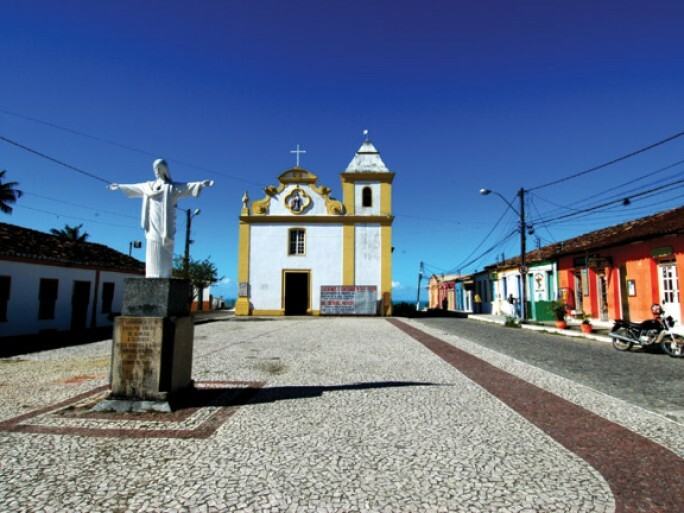 The National Festival of Forro is held here every year, attracting thousands of Brazilians. 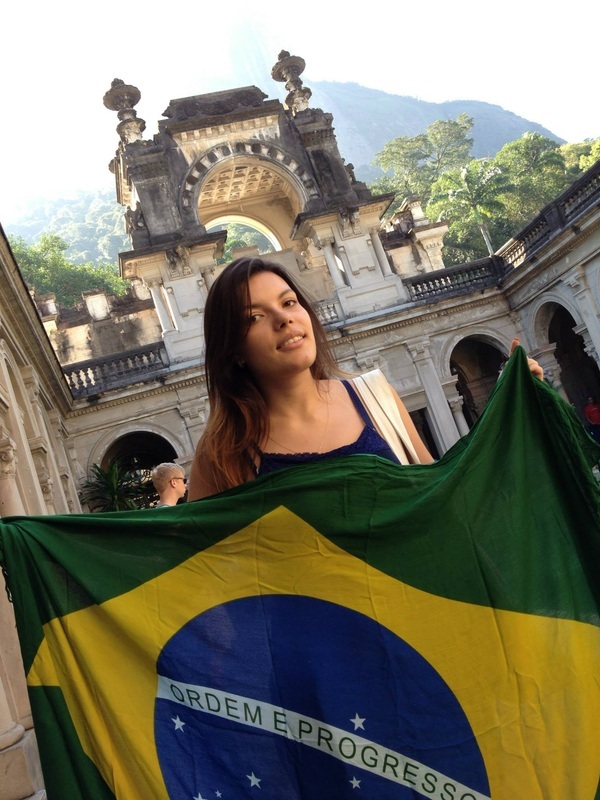 This evening you will be offered a Brazilian dance class which will include both forro and samba. You will also be shown how to make the perfect Brazilian Caipirinha cocktail, along with some serious taste-testing. Take your pick: mango, pineapple, passion-fruit, or the most popular and traditional of all; lime. 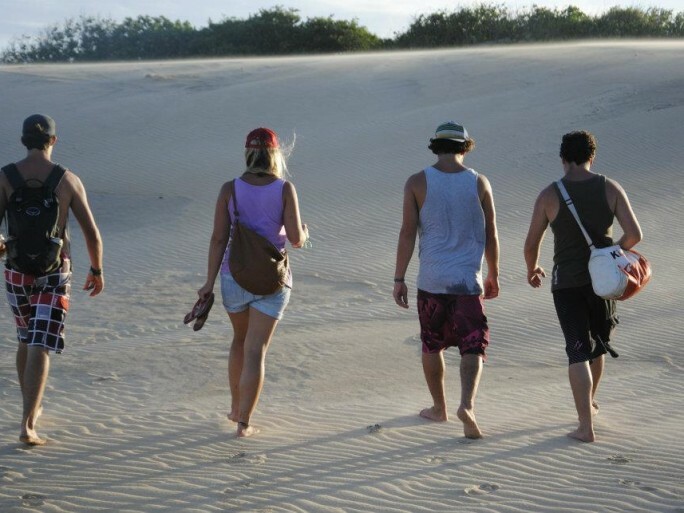 After this we will spend the night partying on the dunes under the star-filled skies of Itaunas…..
Loads of options on offer, most of them inside the ecological reserve. 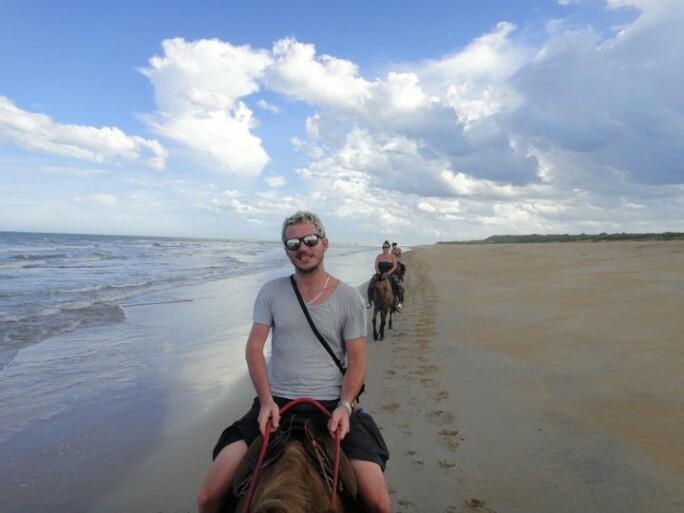 We highly recommend horse-riding along the endless, wild beaches all the way to the border of Espirito Santo and Bahia – where the mouth of the river divides the 2 states. 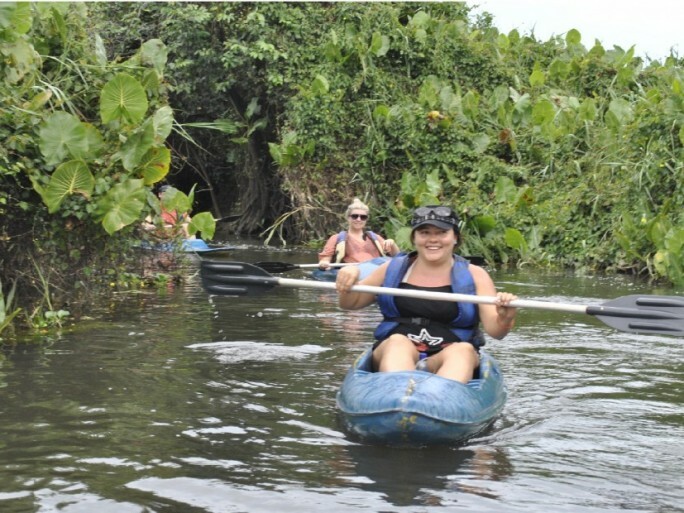 Other cool activities include; bike-riding, hiking, sand-buggying, canoeing & kayaking down the river spotting wildlife along the way. Chances to see capivaras, otters, turtles, monkeys, sloths, lizards, lots of birds and maybe even a jaguatirica cat if very lucky! 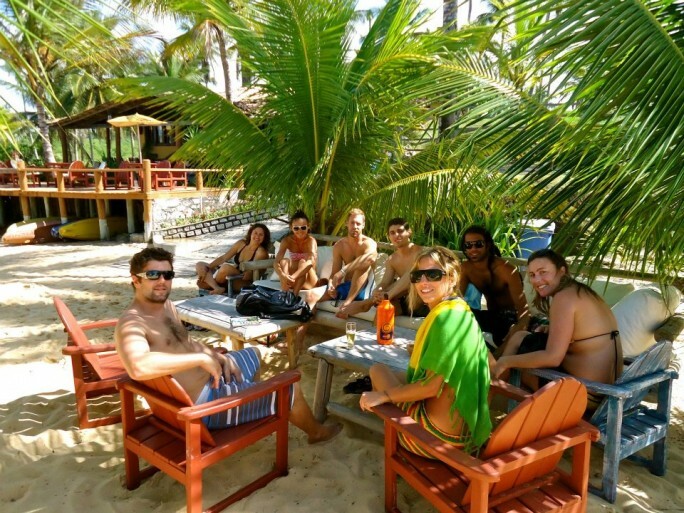 Today we cross into Bahia – land of palm trees, paradise and so much more! Where we’re headed to tonight is only a short distance away from the exact place where Brazil was first ‘discovered’ back in 1500, where the very first indigenous people were encountered and where Brazil’s fascinating history began… it all started here. Tonight we’ll introduce you to some of Bahia’s best street food! And street drinks… ! 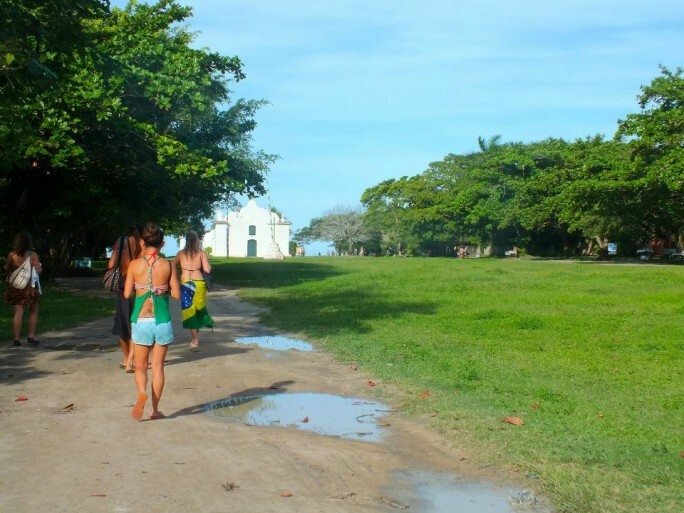 Today, for those keen, we will walk for 3 hours along pristine beaches surrounded by tall, red sand cliffs, through fresh-water lagoons and then more pristine beaches to the quaint little town of Trancoso. The timing of this walk will depend on the tides, but we’ll aim to arrive in time for lunch. 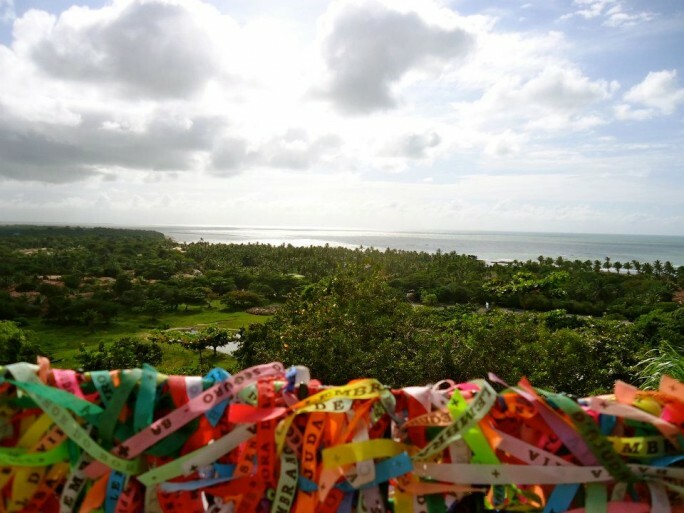 Since the establishment of Trancoso in the 16th Century hardly anything has changed. The town has a beautiful ‘Quadrado’, a long grassy square with a little white-washed church at the far end overlooking the dramatic coastline below. Lining the Quadrado are colourful little Portuguese houses. A photographer’s dream… When ready we’ll return by transfer to Arraial (20mins) and tonight go for a night on the town! Back on the road, we continue heading north up the coast. It’s a lovely, scenic 5 hour drive to Itacare, with plenty of time to visit the Ilheus chocolate factory along the way and still make it to Itacare in time for sunset and cocktails on the beach! Itacare has always been a favourite place to visit with Brazilians, but the word is only just getting out internationally. There are only a few places in the world where nature has been so generous, offering such a quantity of diverse attractions in one single place. Coconut-fringed beaches, tropical rainforest, giant waterfalls, adventure sports and some of THE best surfing and capoeira in the world! You won’t be disappointed in the nightlife here either… Itacare is especially known for its reggae! 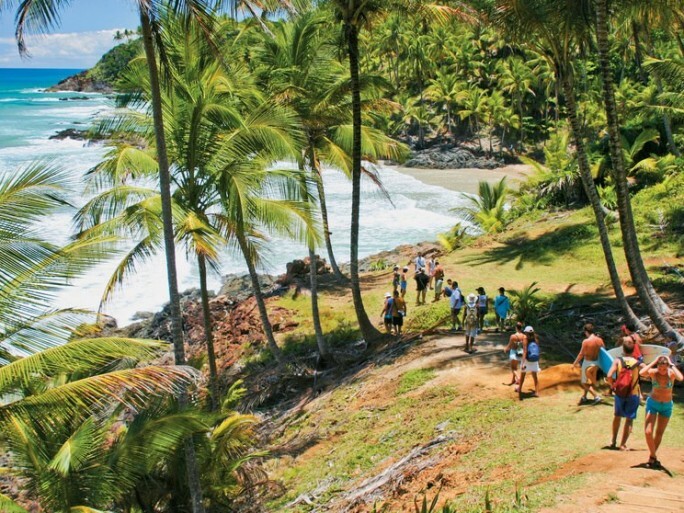 Today you will be taken on an included trek through the forest to what is often known as the ‘lost’ or ‘hidden’ beach. To arrive to the stunning beach of Prainha we must hike through the jungle for 40 minutes passing by streams, cascades and rivers along the way. On the way back, if you feel like it, you’ll have the option to take a jungle canopy zip-line adventure soaring high over the beaches and forest below. Note: Surfers should take their boards along today. Prainha has great waves! Later on we will treat you to a capoeira class on the beach. Your instructor, Jamaica, is known throughout Bahia and all over the world as one of the most respected capoeiristas and teachers of this Afro-Brazilian martial arts, now embraced as a national sport and practiced by over 60 million Brazilians – young and old. We highly recommend trying a moqueca for dinner – a delicious coconut & dende based seafood dish of African origin. Choose from fish, shrimp or crab, or everything together! You’ll be in seafood heaven. Also don’t forget to try the famous Acai drink. Actually it’s more of a slushy, made from a deep purple Amazonian berry, mixed with guarana syrup and topped with sliced banana and granola. Jam-packed full of energy, a necessity to keep you going for those long Itacare nights! 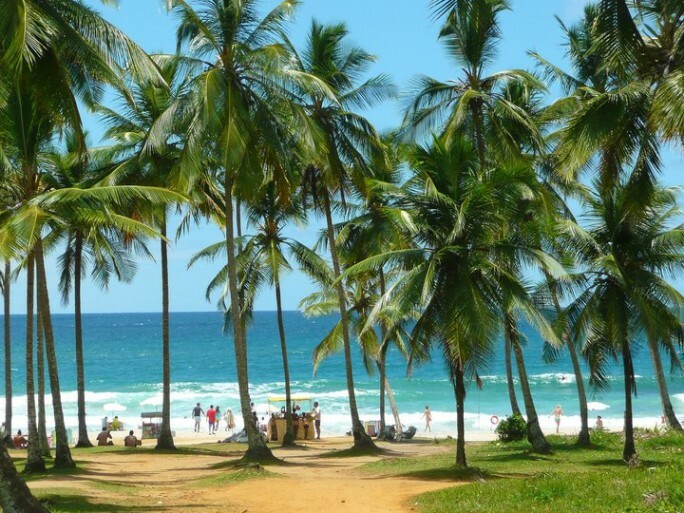 Our drive today takes us 2.5 hours up to the small town of Valenca, from where you will have the option of taking a boat over to the island of Morro de Sao Paulo. 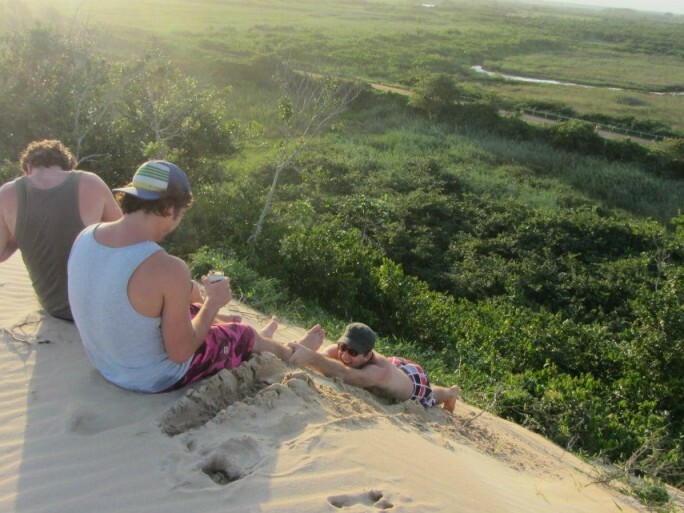 Morro – a place where there’s not a care in the world. 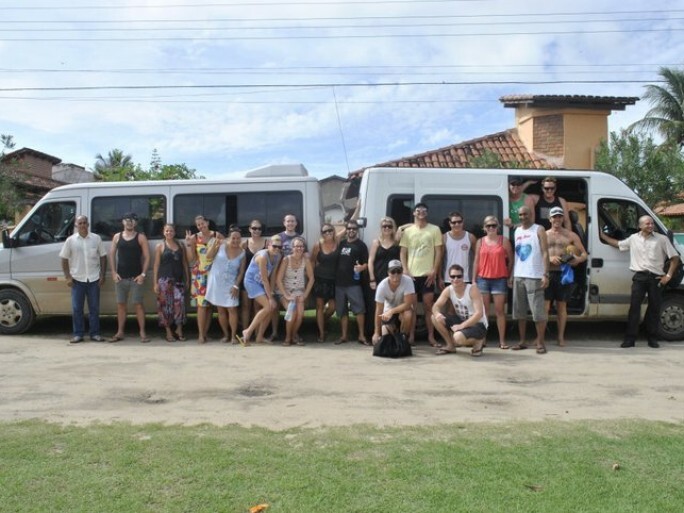 We will spend two nights in Morro de Sao Paulo (a true paradise!). Our final travel day, we continue heading north up the coast to Salvador, a UNESCO World Heritage Site. Students will checkin to their hotel, and will have a guided walking tour of this fascinating city. Visit Cruz The Coast Brazil for more information.